Can buyer and seller of a business use the same conveyancing lawyer? Can the buyer and seller of a small business use the same conveyancing lawyer? 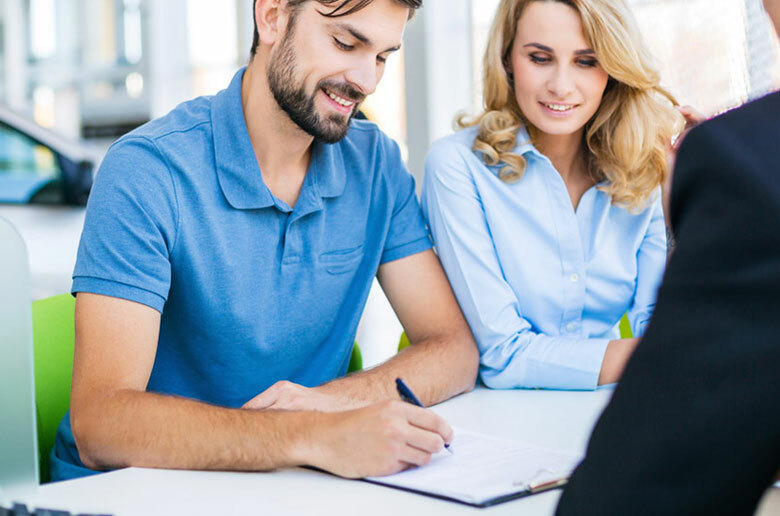 While it is quite legal for buyers and sellers of a small business to use the same lawyer or conveyancer, and may seem convenient, it is inadvisable to do so, says the head of online conveyancing firm Conveyancing.com. Conveyancing.com which delivers conveyancing services by property experts and lawyers, highly recommends that each party in a small business transaction, or any form of property transaction, hires their own conveyancer. Conveyancing.com Managing Director and accredited business law specialist, Jim Parke, says it is important to remember that a conveyancer is committed to serve the best interests of one party and be that party’s advocate. “This cannot be the case if the same conveyancer or conveyancing firm acts for both parties,” he stresses. Ensuring you can exercise your rights and meet your responsibilities. Mr. Parke says conflicts often arise during the selling process for small business transactions and a conveyancer acting for buyer and seller must cease to act for both if this occurs, at least until the conflict is resolved. Conflicts can arise over many different issues in the complex process, including a delayed settlement or unfulfilled special condition, and, he says, it is generally impossible to predict when this may happen. “In these instances, it is impossible for a lawyer or conveyancer acting for both parties to provide the same advice to both. “This generally brings about significant delays and further costs, so to avoid this situation, it is advisable to have your own conveyancer,” he says. While some people may be attracted by small cost savings that can be achieved by small business buyers and sellers using the same lawyer or conveyancer, Mr. Parke says the risks of delays and greater costs are potentially huge, far outweighing any cost savings. “Transactions involving small business are even more complex than those for residential property owing to goods or services involved which means there are even more hidden risks, the results of which can be devastating and very costly to rectify. “The process of buying and selling a small business should not be taken for granted and nothing should be left to chance when dealing with these transactions. “If you are considering this approach, ask yourself if you're really comfortable with using the same conveyancer as the other party - and one who may not be able to completely satisfy your own requirements. “The buyer and seller of a business each need their own conveyancer, and preferably one backed by the qualifications and experience of a property lawyer,” Mr. Parke adds. The lawyers at Conveyancing.com understand and strive to make the process simple and with small business transactions also offer in-house business and commercial law specialists. Selling a business is not an easy undertaking, but with Conveyancing.com on your side you can be rest assured that we will exercise our skill and understanding to get you the result you are happy with. Why do I need a Section 52? Ready to sign a commercial lease for your business? Follow our expert advice to avoid any financial pitfalls in the future.